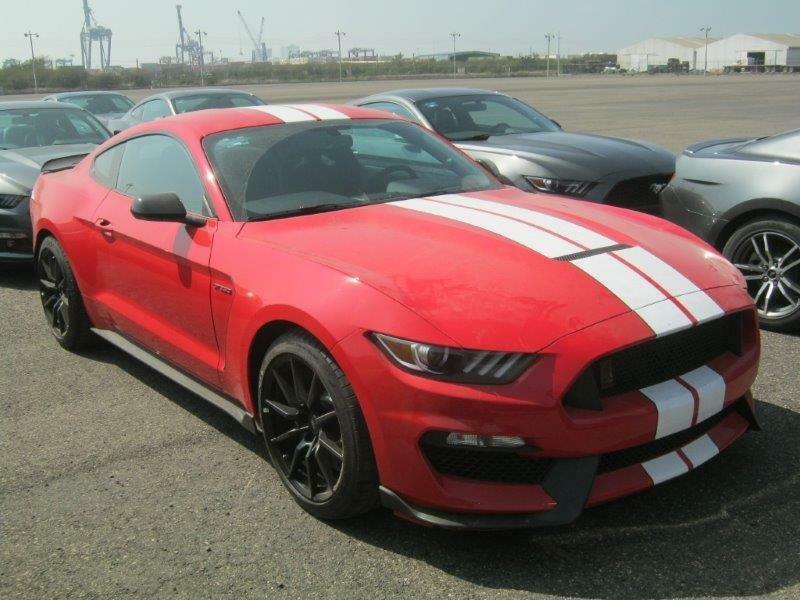 2016 Ford Mustang Shelby GT350 - MOST DEMANDING VEHICLE!!! 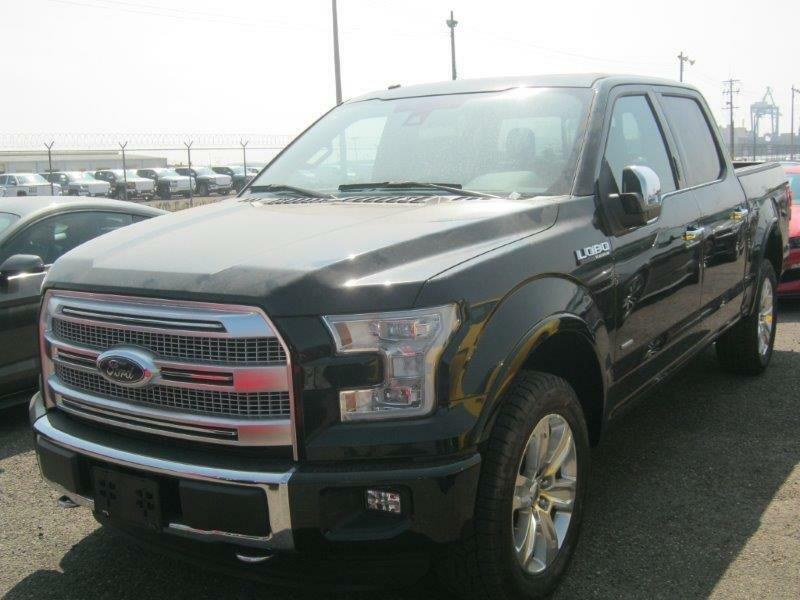 2016 Ford F-150 (Lobo) Platinum 145â€ WB - MUSCLE TRUCK!! !